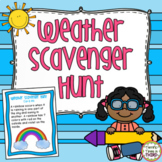 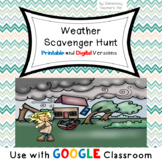 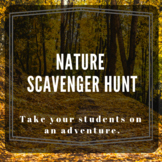 Students will use the website provided in the worksheet to complete a scavenger hunt about clouds, precipitation, wind, and the jet stream. 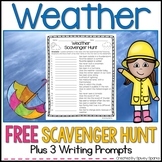 Students will use National Geographic Kids to read and explore how nature can help them predict the weather! 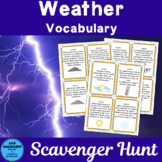 This is a great resource to use when students are practicing going back to the text to find answers, learning about weather, or an easy activity to leave for a substitute!